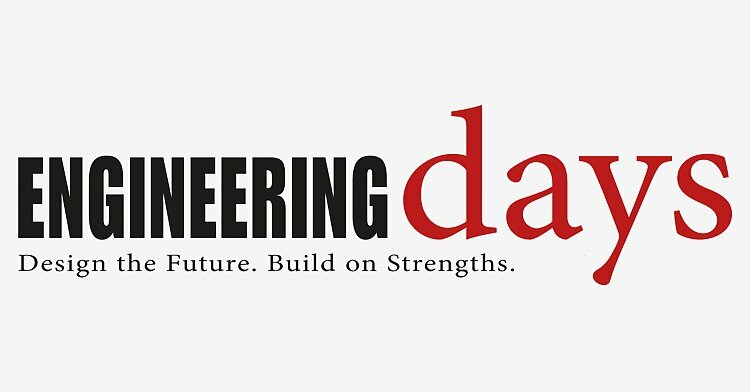 Like every two years, the Engineering Days will take place from the 26th to 27th November 2019. This time at the Salzburg Congress in the heart of the city of Salzburg. This event is a must for every producer of innovative precast concrete elements with modern production plants. Current trends, topics and technologies in modern precast concrete plants are presented and discussed by means of technical lectures, field reports and workshops. Visit us at our booth there and obtain information which consulting services we may offer you in the field of industrialized construction with precast concrete elements without any engagement.